Learn to protect your gear, so it can protect you. 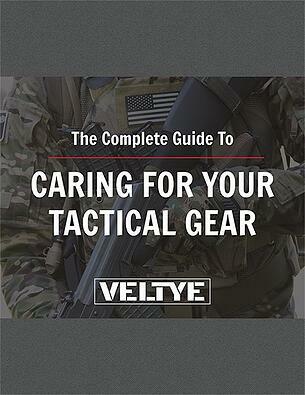 Your tactical gear is built to last – but it will last much longer with proper cleaning and care. Taking care of your gear means taking care of yourself; your comfort and safety out in the field depends on well-maintained gear. But it's not as easy as throwing everything into the washing machine. Caring for your gear responsibly means knowing how to clean the different types of gear you have. Download the free eBook now by filling out the form.